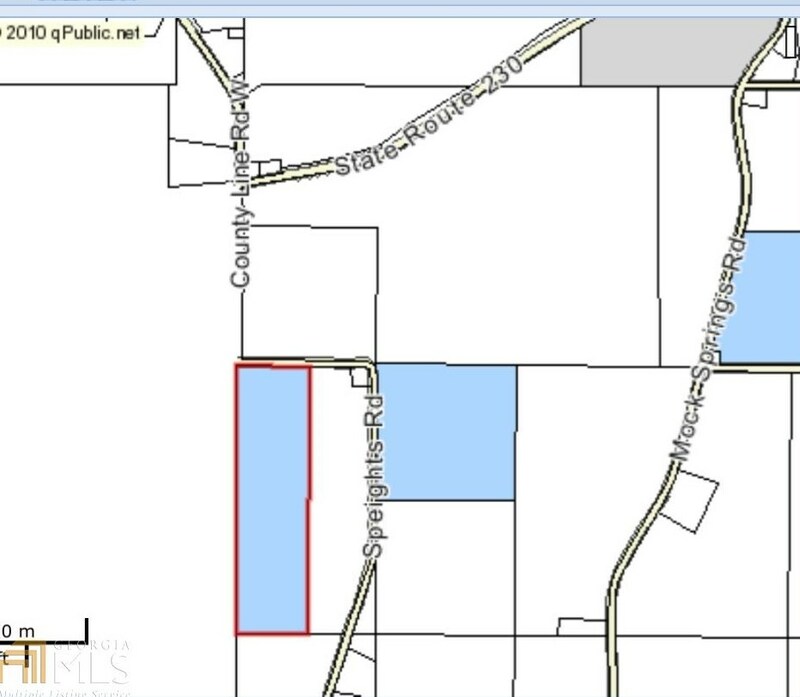 50 acre agricultural property on the Dooly Co/Pulaski Co line. Approx. half mile of road frontage. 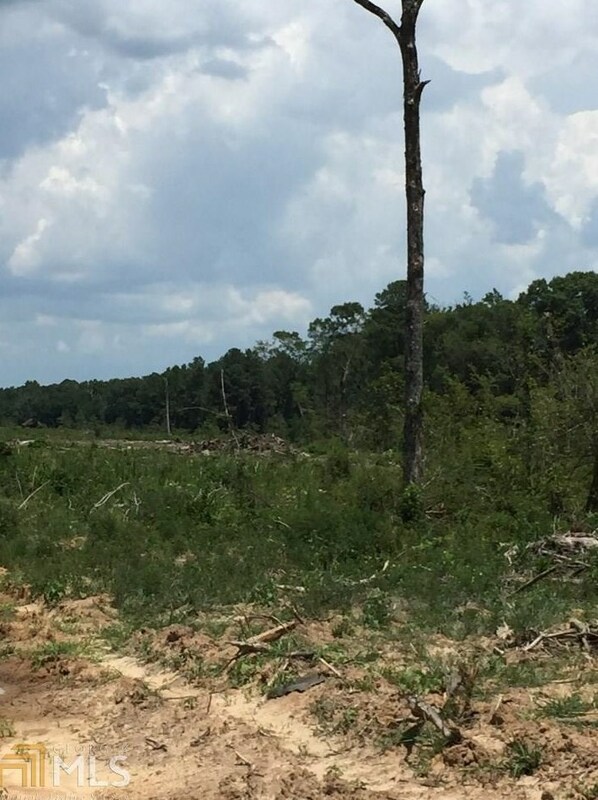 Great for hunting/recreation tract!! 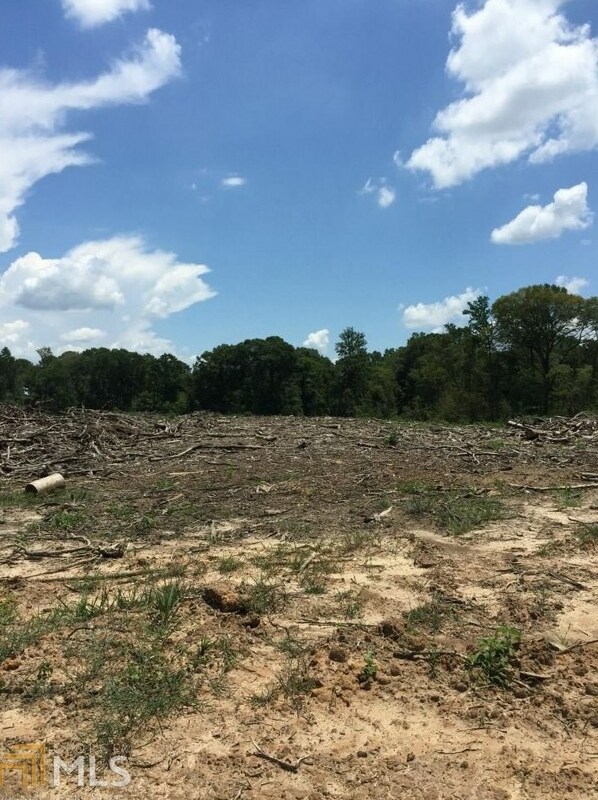 Land has been clear cut, and is perfect for a tree farm, row crops, house, cattle, or poultry. Can be sub-divided...call agent for pricing. Driving Directions: Take I-75 South to Exit 117, travel east towards Hawkinsville in 8 miles, County Line Rd is on right. Land is approx. 1 mile on the left. 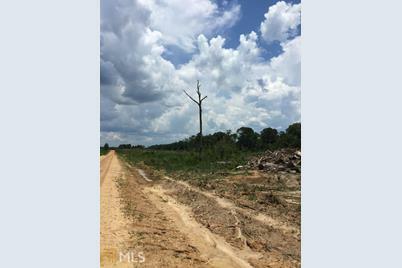 Dooly County Line Rd, Hawkinsville, GA 31036 (MLS# 8532471) is a Lots/Land property with a lot size of 50 acres. 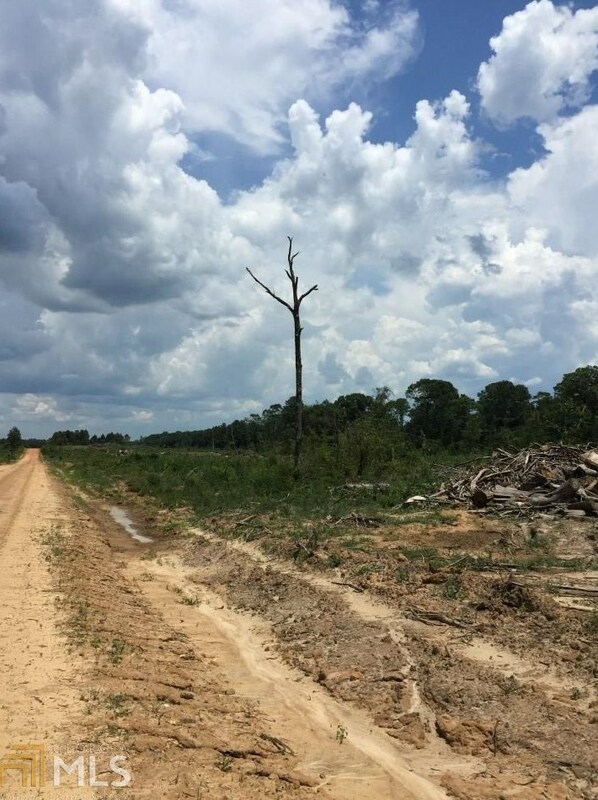 Dooly County Line Rd is currently listed for $98,900 and was received on February 26, 2019. 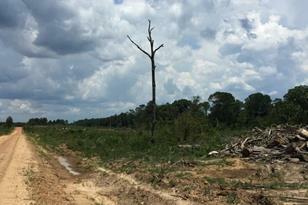 Want to learn more about Dooly County Line Rd? 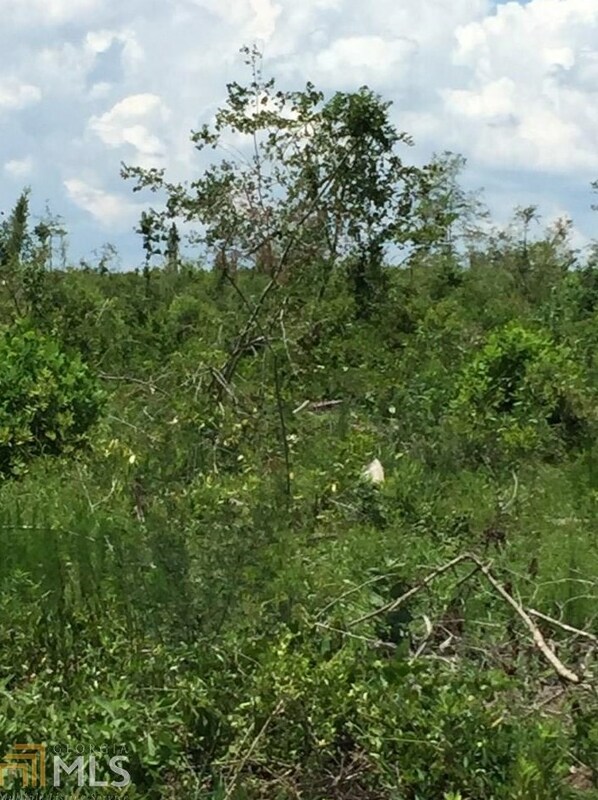 Do you have questions about finding other Lots/Land real estate for sale in Hawkinsville? You can browse all Hawkinsville real estate or contact a Coldwell Banker agent to request more information.